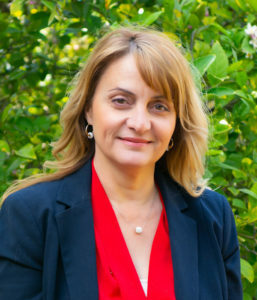 Anthea is an experienced CEO with 20 years’ experience in aged and community leadership roles. She has substantial experience across all aspects of aged care operational management, particularly within not-for-profit and values based organisations. Anthea has qualifications in nursing, education and company directorship; and holds a PhD in mental health and ageing. 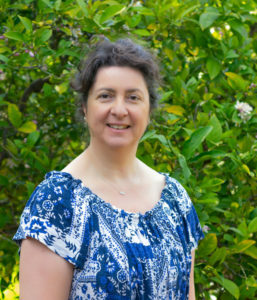 She is registered with the Australian Health Practitioners Regulatory Authority, is a member of the Institute of Community Directors Australia, and a member of the Richmond Wellbeing Board. Esmeralda holds a Certificates 3 & 4 in Aged Care Services and a Certificate 4 in Community Services. She is a Certified Practicing Case Manager and a member of the Case Management Society of Australia and New Zealand. Esmeralda is committed to social justice, inclusion and advocacy recognising the importance of these throughout different stages of a person’s life. Esmeralda is fluent in English and Greek. Georgina holds Certificate 3 & 4 in Aged Care, Certificate 4 in Frontline Management, and a Diploma in Community Service Management. 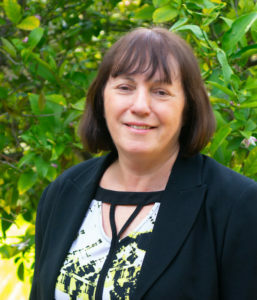 She has extensive management experience across a range of community aged care programs, and has specialist skills in quality systems and service improvement. Joy is a Certified Bookkeeper and Registered BAS Agent and has been providing executive bookkeeping services for the past 30 years. Joy oversees St Basil’s day to day accounts and payroll. She has a strong customer service focus and works closely with clients and families in relation to individualised budgets. Joy is fluent in Italian and English, and also speaks some Spanish. Mary holds qualifications in Certificate 3 & 4 in Aged Care. She has been working in the health and aged care sector for the past 20 years. 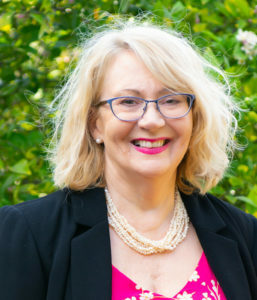 With her wide ranging community connections Mary places special focus on building positive relationships with clients and families. Mary is fluent in English and Greek. 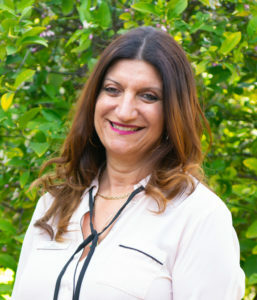 Andriani holds a Diploma in Community Services and has been working in community aged care for the past 7 years. 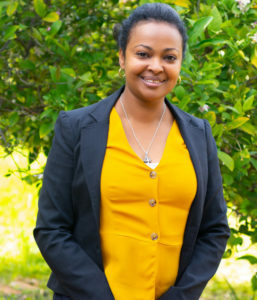 Andriani is multi-lingual and fluent in English, Greek and Ethiopian. 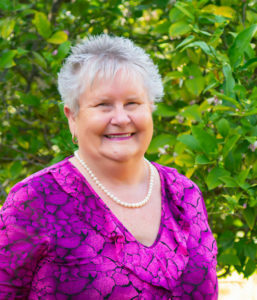 Sandra holds qualifications in business administration and a certificate 3 in aged care. Sandra has worked as a support worker for 7 years and more recently has taken on the role of administration officer with the management team. Sandra has a special interest in supporting people living with dementia and is fluent in English and Macedonian.